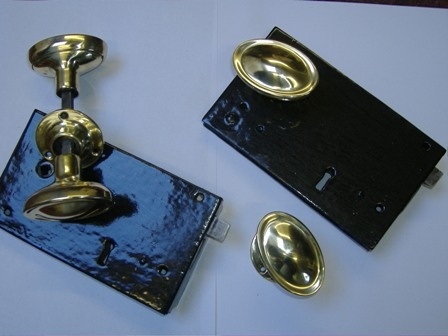 Here at MILES we offer a refurbishment service. Sometimes items are too special to replace! 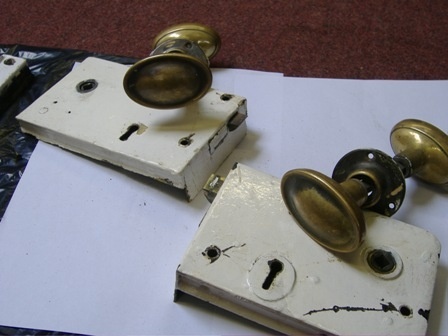 Here are some before and after photos of ironmongery that we have had the privilege of refurbishing. If you have that 'something a bit special' item, then please feel free to pop in and see us or email sales@milesironmongery with photos of your items.